We are currently exploring the market and looking for opportunities to grow our CNC Milling business. Open to ideas, we have a very flexible approach to individual customer needs. We are able to manufacture and deliver components in a short timescale. Working in a dynamic environment enables us to apply design changes during manufacturing process. In order to ensure our customers can get everything they need we can provide one-off components in small to medium batches. 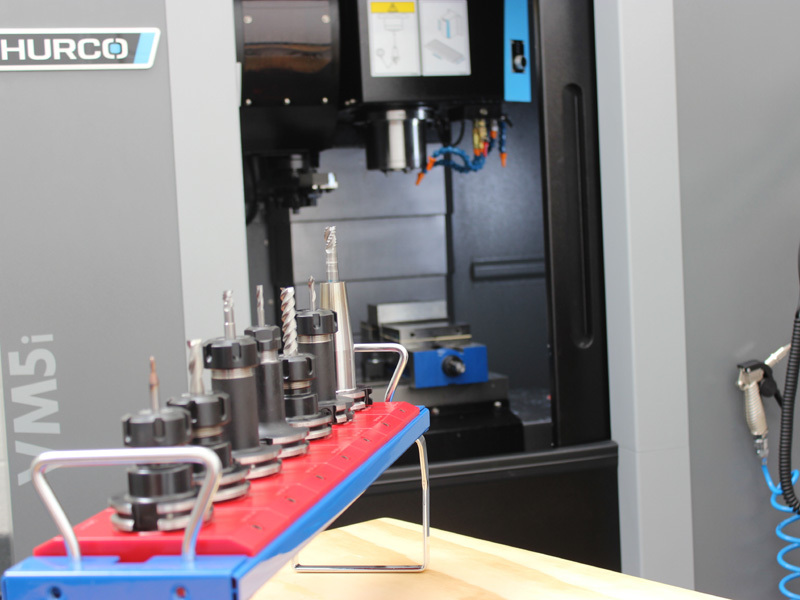 We are also now utilizing the new Hurco VM5i CNC machine programmed using Hypermill CAD/CAM software.